John J. Connors is President of Brickstone Realty Corporation. He brings extensive experience in the fields of real estate finance, acquisition, development and leasing. Mr. Connors established the Brickstone presence in Philadelphia in 1986, initially to oversee the acquisition and development of The Lit Brothers Building. Since then has guided the expansion of Brickstone’s Philadelphia development efforts to include The Wanamaker Building, The Marriott Courtyard Hotel at 101 Penn Square East, and 1234 Market Street. Currently Mr. Connors is focused on multiple mixed-use development projects in the Midtown Village section of Center City. Mr. Connors was employed first as a commercial banker with Provident National Bank in Philadelphia, and Mellon Bank in Pittsburgh and then as a merchant banker with Merrill Lynch Private Capital, Inc., specializing in the structuring and oversight of real estate investments with many of the country’s largest private developers. Mr. Connors holds a Bachelor of Science degree in Economics from the Wharton School of the University of Pennsylvania. 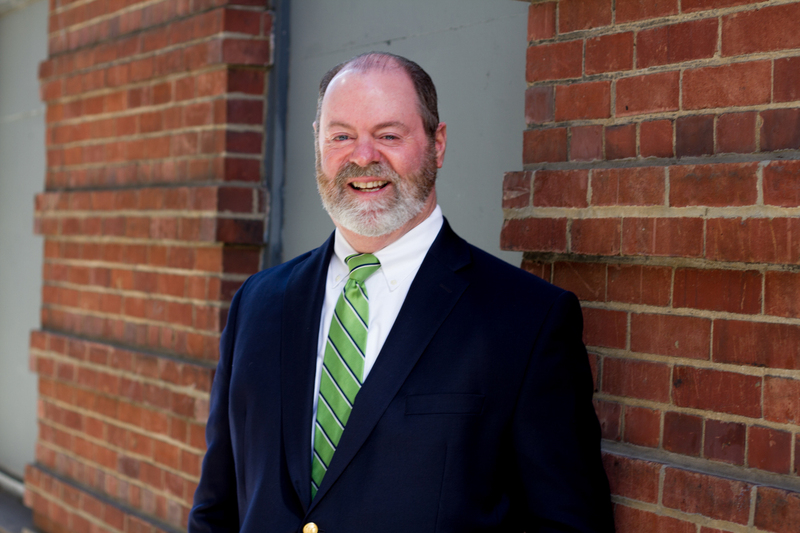 Mr. Connors has served on a number of civic and municipal boards including the Philadelphia Convention and Visitors Bureau, Preservation Pennsylvania, and the Philadelphia Preservation Alliance. Mr. Connors currently serves as Chairman of the Center City District and the Market East Improvement Association.